Ryoo Seung-wan is a director with a keen interest in brotherhood, the depiction and nature of violence, and how such violence in youth can lead characters into either a life of crime or alternately joining the police force. Combined with his postmodernist philosophy that both playfully reveres and parodies such representations of violence, Ryoo Seung-wan has garnered a reputation as ‘the Korean Tarantino’. While the title is clearly intended to imply the high quality of the director, it is also slightly misleading as Ryoo Seung-wan is less concerned with features such as non-linear editing, and more interested in linear films where postmodernism is more organic to the narrative. While Die Bad (죽거나 혹은 나쁘거나) was his debut film, it was his third feature Arahan (아라한-장풍 대작전) that made Ryoo Seung-wan a recognized director. 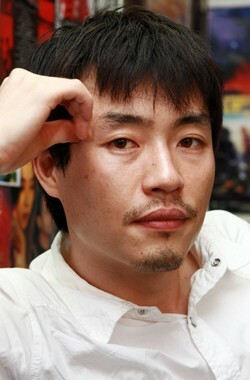 While his films since have attracted famous actors and good revenue, it was the release of The Unjust (부당거래) in 2010 that attracted international interest and won several awards.